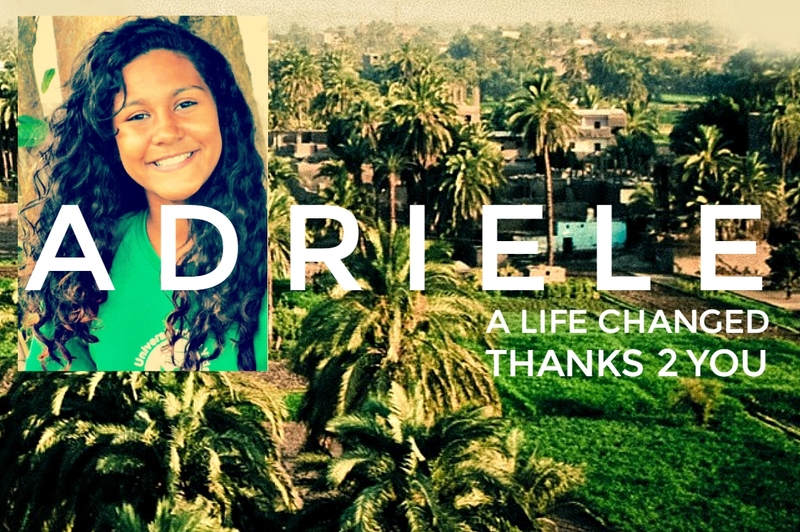 Adriele is 12 years old in the 7th grade and has been with Channel to Brazil for Christ (CBC) for a couple of months. However, her connection with CBC is not new. Like many children suffering with daily poverty, learning is a hugely difficult task. 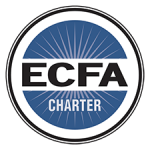 CBC students are often tired because they haven’t slept well in the noisy slums, and almost always distracted in the classroom for reasons such as hunger and worry. Three years ago, Adriele was a student at CBC, but despite the emotional support & daily nutrition that CBC offered, for a period of time she was unable to stay motivated enough to come. Recently, a friend of Adriele’s, who was a new student at the project, invited her again to CBC. Adriele admitted that she had dearly missed CBC but had been required to watch her younger siblings & to help her mother at home. Today, because of your support, Adriele is a beautiful young lady with the chance to change her life through education & the good news of Christ. Now she wants to make the most of all the opportunities offered to her at CBC. She has been particularly inspired by Micael, CBC’s alumnus sports teacher, and when she grows up she wants to be a PE teacher herself. Her story of breaking the poverty cycle, & seeing the possibility of a new life afforded to her through donations like yours, has helped her to regain her determination. Rather than living in the same cycle of poverty that she had seen in the slums around her everyday, she’s made a life changing decision to stay in school & now believes that God has a plan for her life because of your giving.